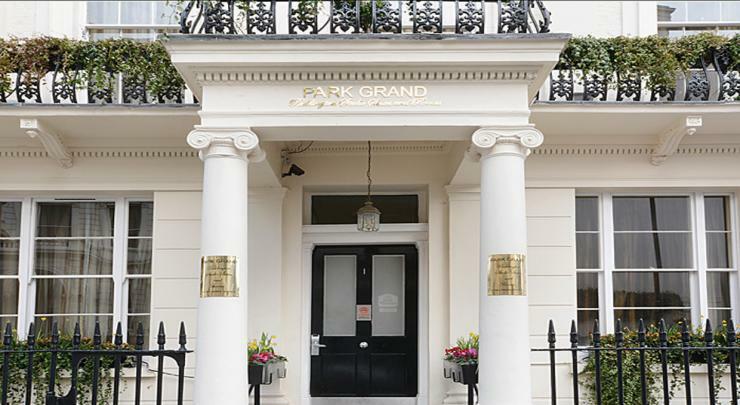 Paddington Court Suites occupies major part of the most envious location, in the heart of London, Paddington and a stone's throw away from the splendid green expanse of Hyde Park. 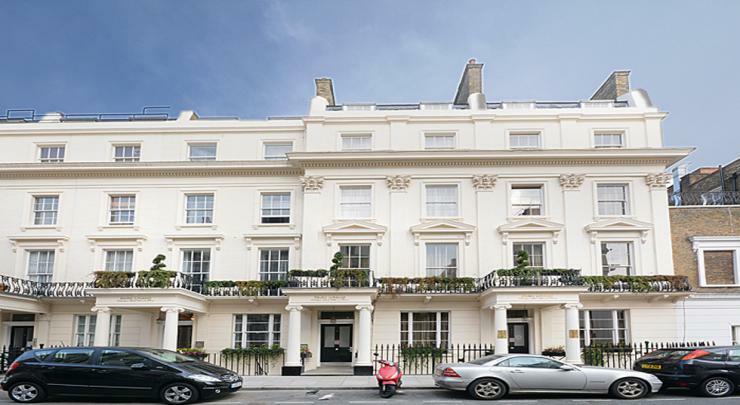 The property is conveniently located in a long-established neighbourhood on Devonshire Terrace that helps recapture some of the sophistication and charm of the Victorian world. The capacious and beautifully designed suites are more of a self contained studio with the added luxury of a microwave. 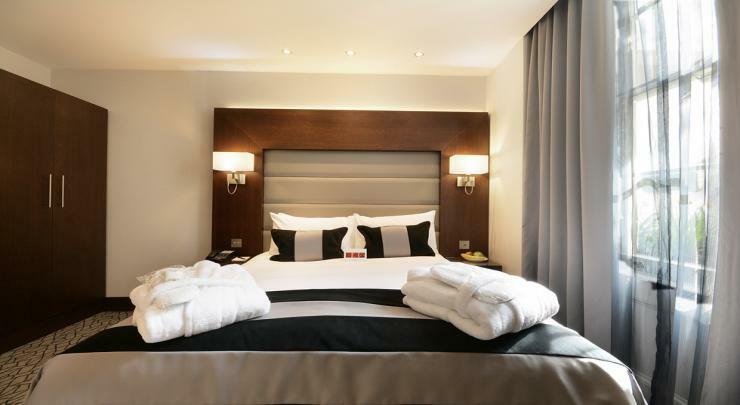 For business or pleasure, Paddington Court Suites offers complete amenities for a worry-free and wonderful stay. 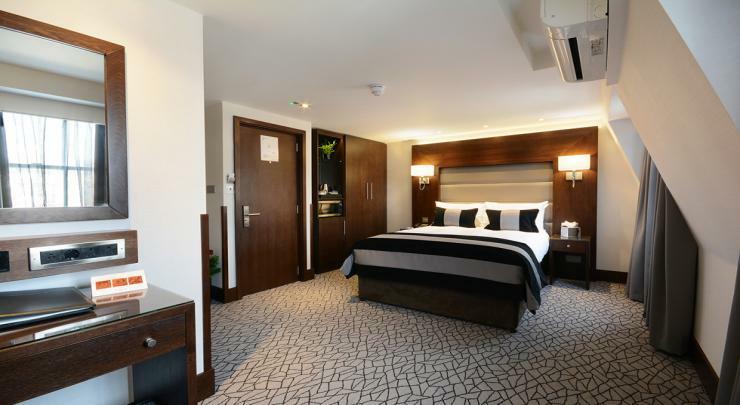 Our hotel facilities and convenient location near Heathrow Express make us the ideal choice. Flexi Rates:Flexi rates are exclusive to Shaftesbury Hotels only. 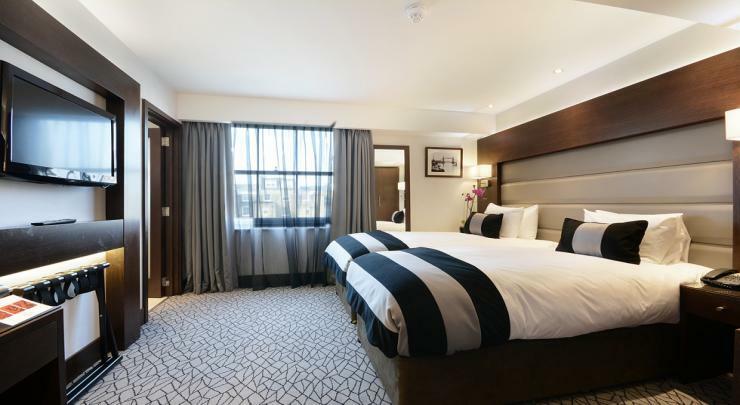 We guarantee the availability of a room at any of the Shaftesbury participating hotel except the BW Premier Shaftesbury Piccadilly and the Montcalm Hotel London depending on Availability. 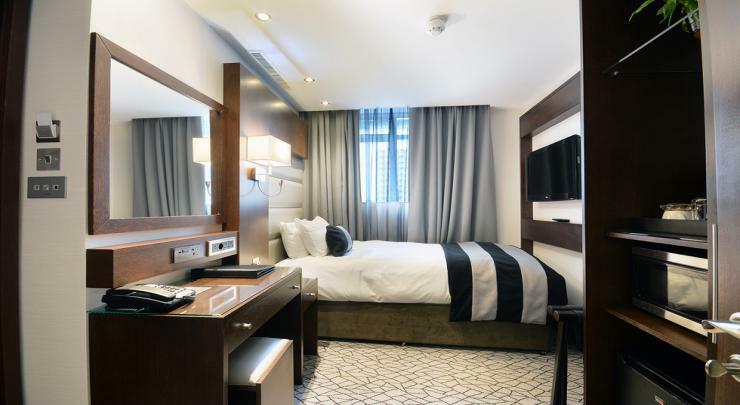 Upon arrival at the hotel, Front Desk Personnel will, subject to availability, provide the room that you have booked for in the same hotel or in an alternative hotel in the group. You will be provided with complimentary transfer to take you to the nearby hotel of similar standards at the Shaftesbury Hotels. 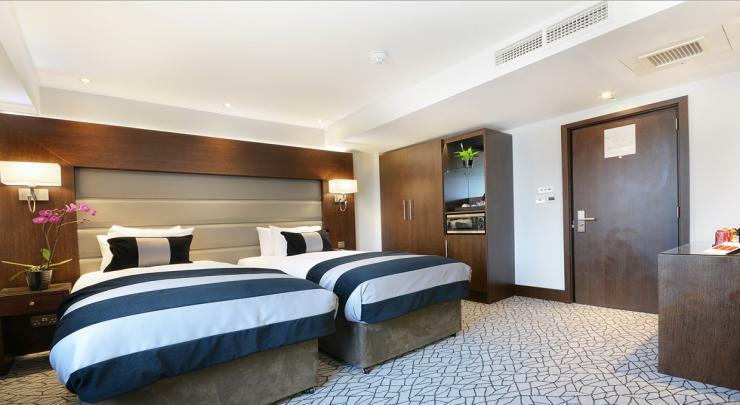 For more information about Paddington Court Suites, please call 00 44 (0)20 7745 1200.